Ottawa, Ontario. While perhaps getting a bad wrap for being stiff and buttoned-up, Ottawa’s universities, galleries, museums, and natural attractions keep locals and tourists plenty busy. Tournament, wedding, or corporate event – the group travel possibilities are endless! 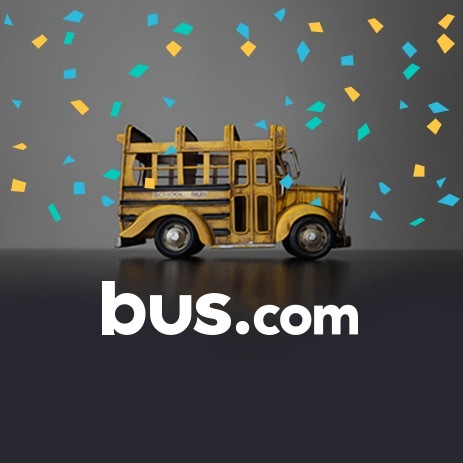 Let Bus.com make your journey simple, cost-effective, and comfortable. All you have to do is pick the bus type and request your quote. To keep your costs low, we’ll source your bus from the closest bus operator that can service your needs. No more sifting through Ottawa bus companies for the best price. We take care of all that finicky stuff. Nous sommes ici pour vous aider à louer un bus aussi facilement que possible. What determines the price of a Ottawa charter bus rental? A number of factors go into determining the price of an Ottawa bus rental. We look at the driver's time, the total mileage, the day you're leaving, the time of year, and the availability of Ontario buses. To make sure our rates are competitive, we built strong bonds with our bus rental companies and secured preferred pricing. Where do you get your Ottawa buses from? Over the years we have built a vast network of bus rental companies in North America. Our staff has strictly vetted each and every one of them. When we connect you with a bus company, we are confident in their service. How do I rent a bus in Ottawa with a driver? A driver comes with every charter bus rental we organize. Included in the quote is the driver's hotel accommodation, gratuity, and time, all in accordance with industry standards. We package this together to help you budget your event with as much information as possible. What kind of bus rentals can I book in Ottawa? Coach buses, school buses, minibuses, and mini coach buses can be chartered in Ottawa. Simply choose which amenities you require, and our booking speicalists will hook you up with the best bus for your trip. 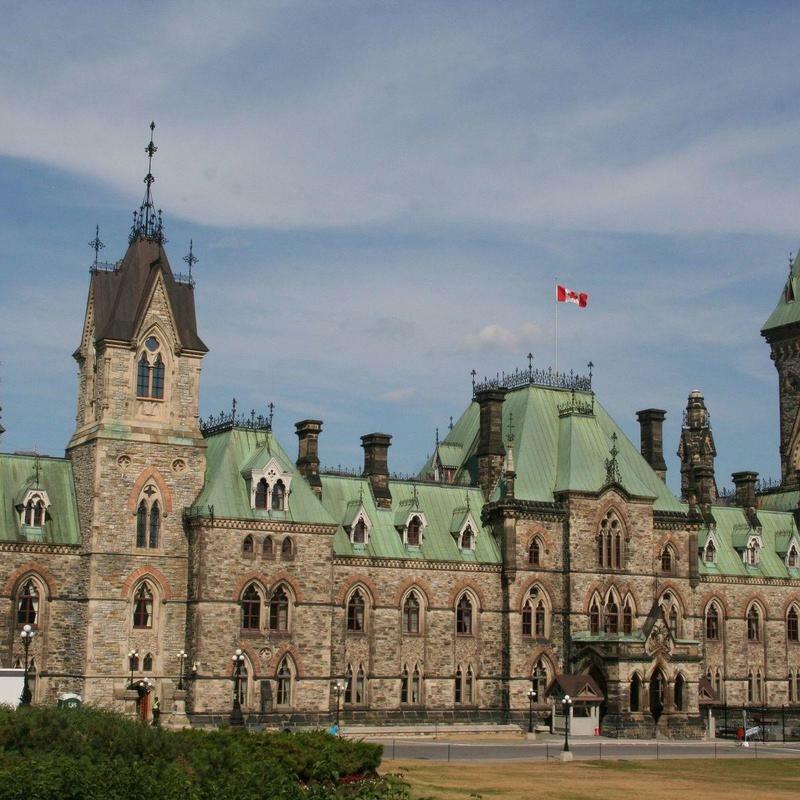 How soon do I have to book my charter bus rental in Ottawa? It is highly recommended that you rent a bus early in the planning process, because as you get closer to your event, availability dwindles. And that means rates go up. 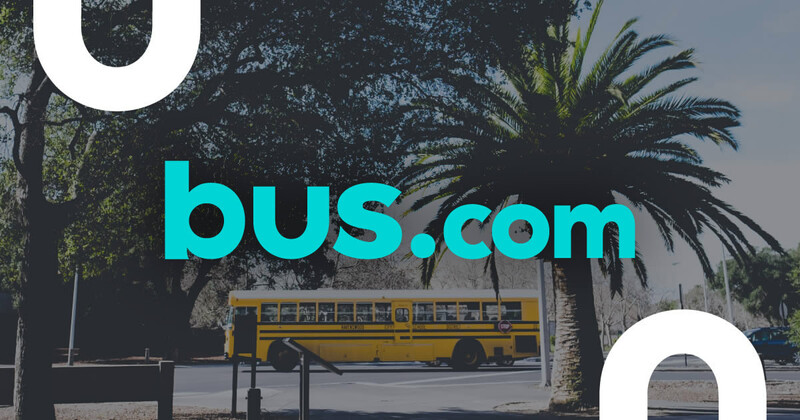 Take advantage of Bus.com's Book Now, Pay Later option to reserve you bus, then wait until three weeks before your departure to pay. Getting to Ottawa from nearby cities. We run many bus trips to Ottawa from cities near and far! Here are some starting hourly rates for coach bus rentals and school bus rentals for each trip. For a more accurate pricing for your bus rental in Ottawa, you can charter a bus through our instant quoting tool.